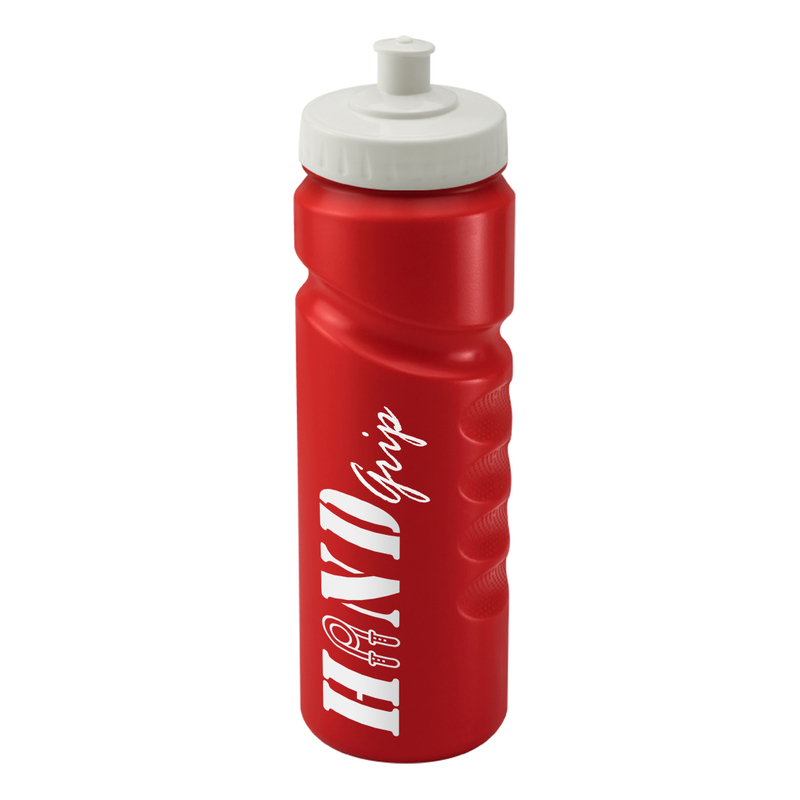 The red 750ml Finger Grip bottle is a perfect low cost solution for any promotional need. 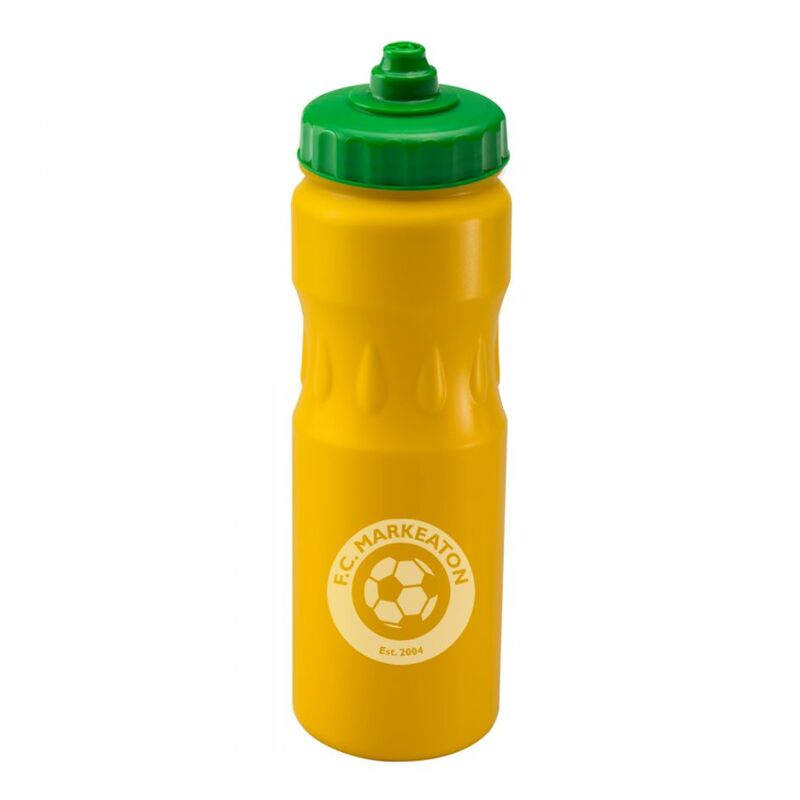 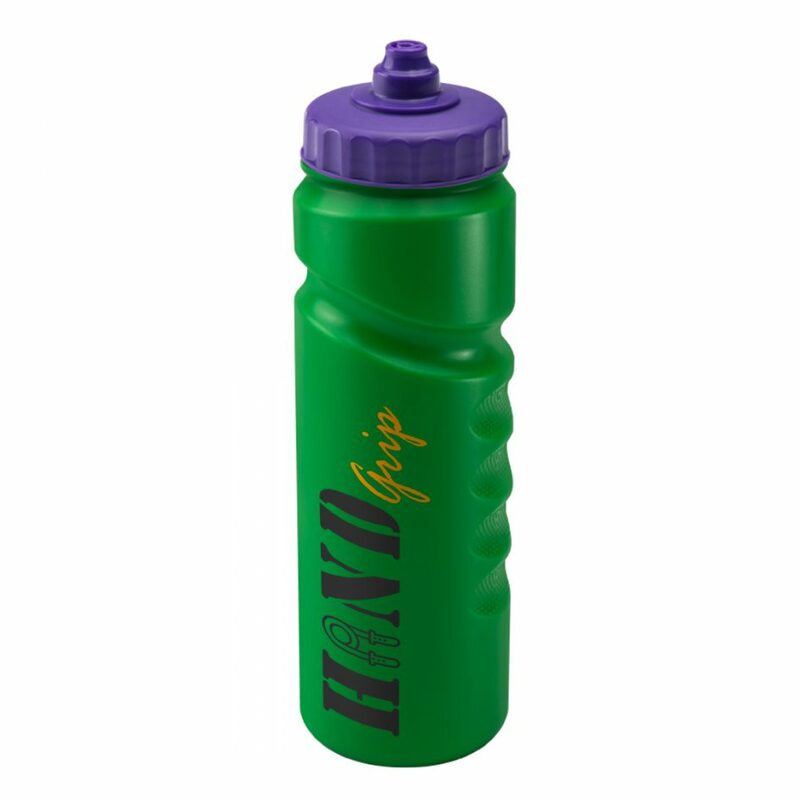 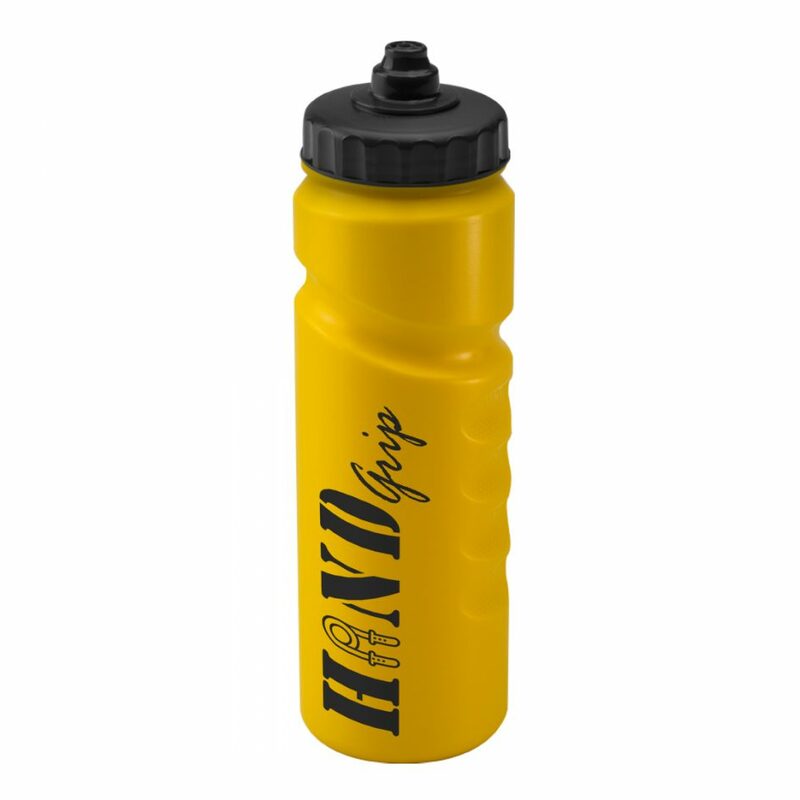 Made in the UK, this reusable bottle is great for schools, charities, clubs and events. 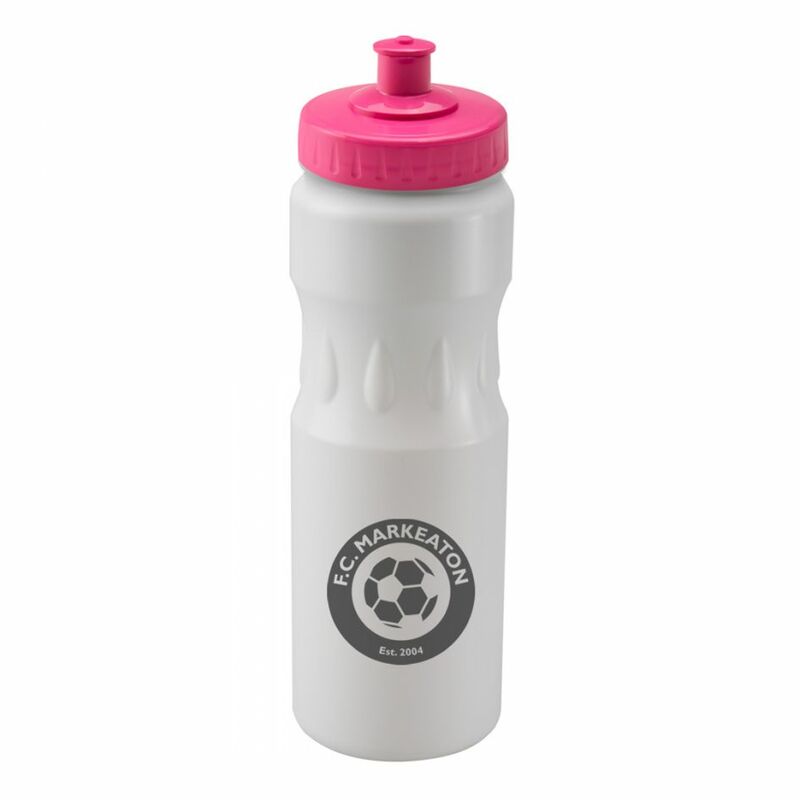 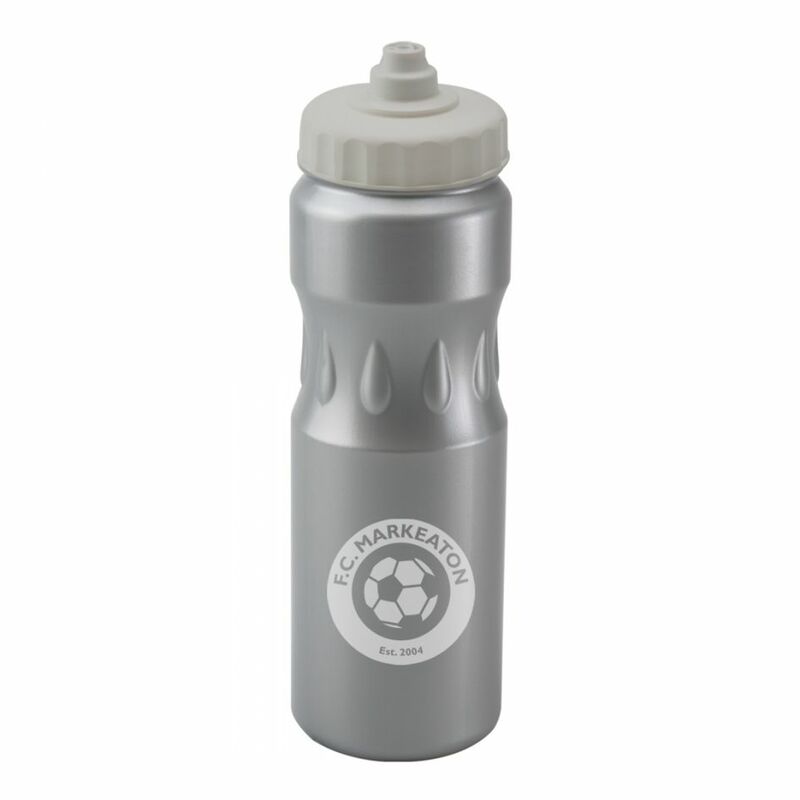 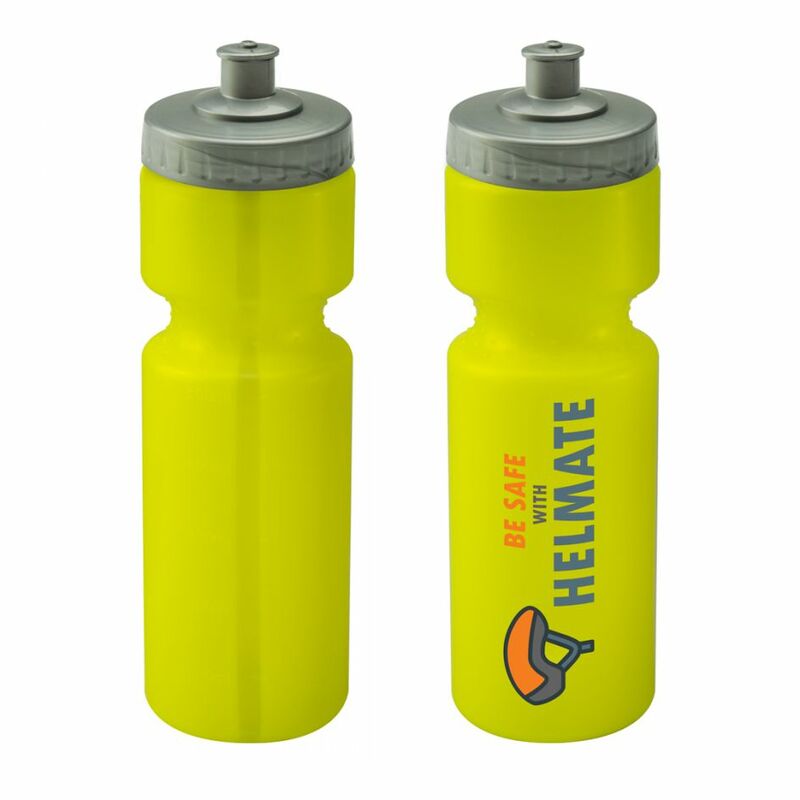 The sports bottle is also top rack dishwasher safe and BPA free.